**If you haven't yet, please read the first version first, that way you can understand what's going on here! 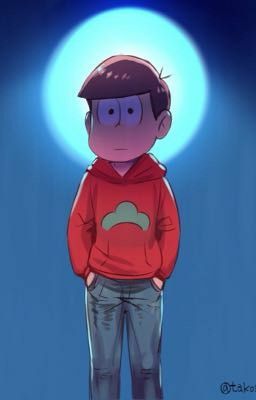 ** Osomatsu had confess his feelings for you a long time ago, but you were too in love with his younger brother, Choromatsu, that you had forgotten about Osomatsu's love for you. What happens when you decided to forget about Choromatsu and go for Osomatsu instead?